Russia Under Putin: Can Electoral Autocracy Survive? Vladimir Putin soon must make a fundamental choice: whether to hold on to monolithic power or to adopt a reformist course that could leave him at the center of a battle without any guarantee of success. In Russia, formally democratic institutions coexist uneasily with the reality of tightly consolidated bureaucratic and executive power. Twenty Years of Postcommunism: What’s the Matter With Russia? The author analyses the confluence of several elements that helped to set Russia’s course: the influence of history; the challenges of the transformation process itself; the importance of leadership; and the role of the West. 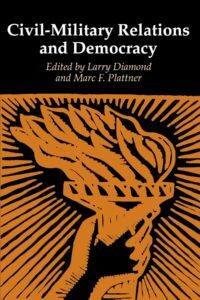 Is the challenge of building and consolidating democracy under postcommunist conditions unique, or can one apply lessons learned from other new democracies? 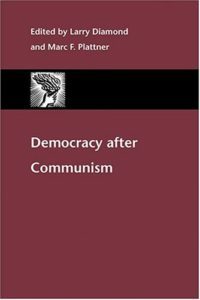 The essays collected in this volume explore these questions, while tracing how the countries of Eastern Europe and the former Soviet Union have fared in the decade following the fall of communism.